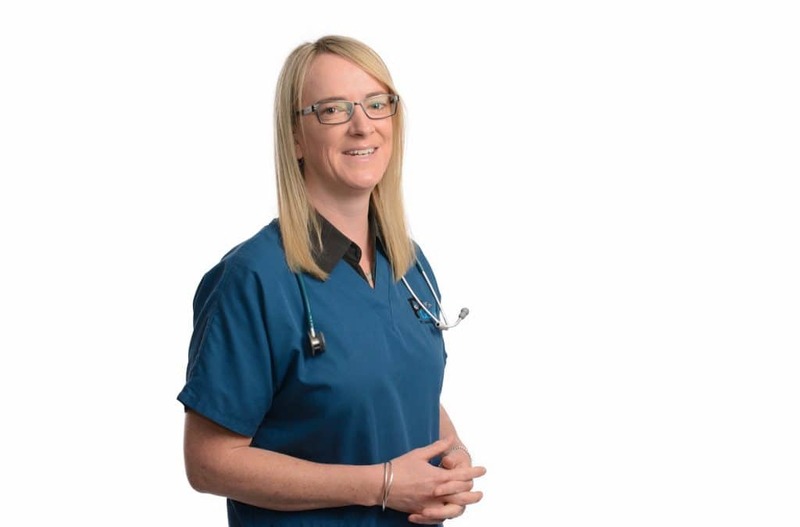 Dr Ellie Leister is one of the Veterinary Directors of the Pet Intensive Care Unit at Underwood, Queensland. Growing up in rural NSW, on a beef cattle property, it was here that she developed a desire to work with animals. She was constantly surrounded by a variety of animals from cattle and horses, to dogs, cats and guinea pigs. In high school, Ellie did work placements with veterinary clinics, which cemented the idea that veterinary science was her calling. 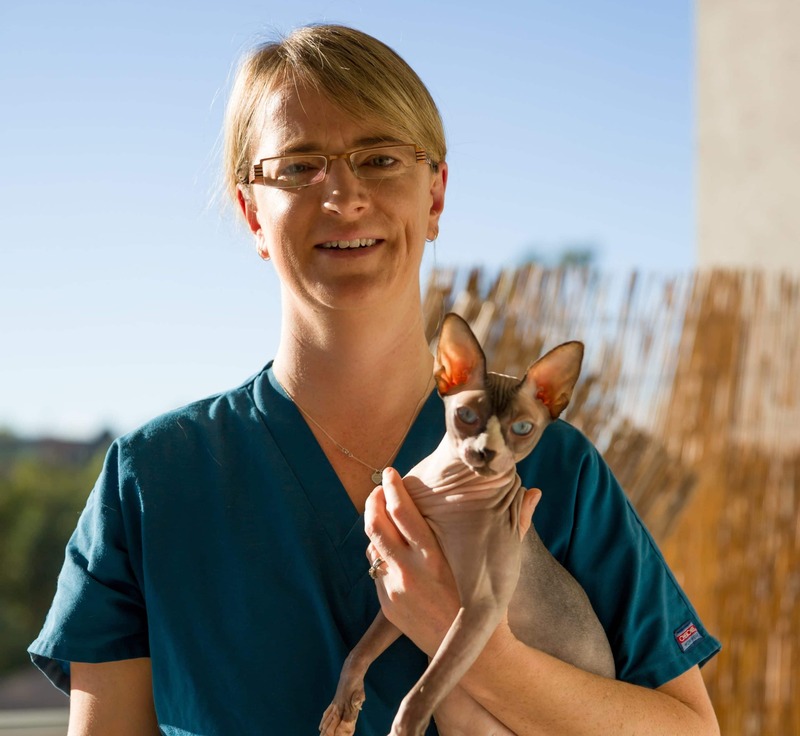 She went on to study veterinary science at the University of Sydney and after graduating in 2004, went on to gain an abundance of experience working in NSW, the UK and then finally returning to Australia in 2012 to become the intensive care veterinarian, for the Pet Intensive Care Unit. In 2015, Ellie began a residency in Emergency & Critical Care. It could be said that Critical Care is Ellie’s niche, and that she finds nothing more exciting than new developments in the field of critical care, and pushing the boundaries of what veterinary science can do to help our pets. Ellie has a special interest in tick paralysis specifically in cats, and has a number of articles and research published. She is also an advocate for continued education and regularly speaks at conferences, as well as teaching future veterinary students. Ellie spends her time off catching up on life, going to the gym, studying and watching the world go by with her Sphynx cats.